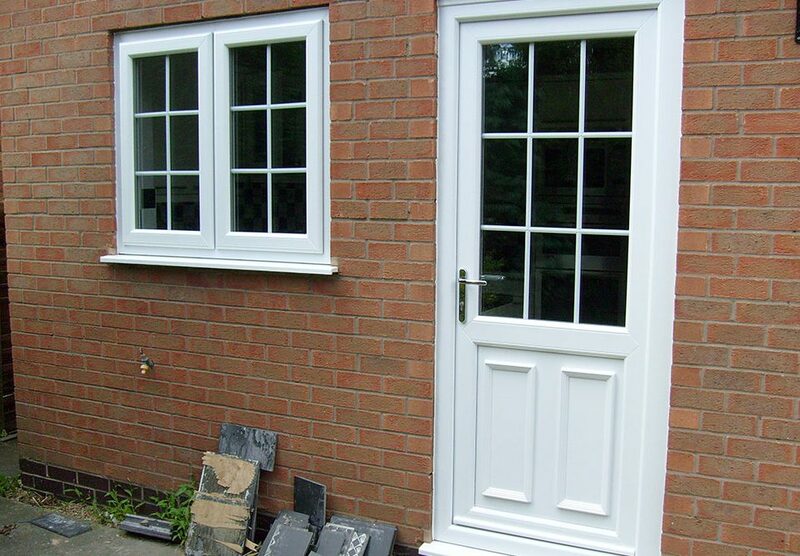 Are you looking for windows and doors? Get a quote today! 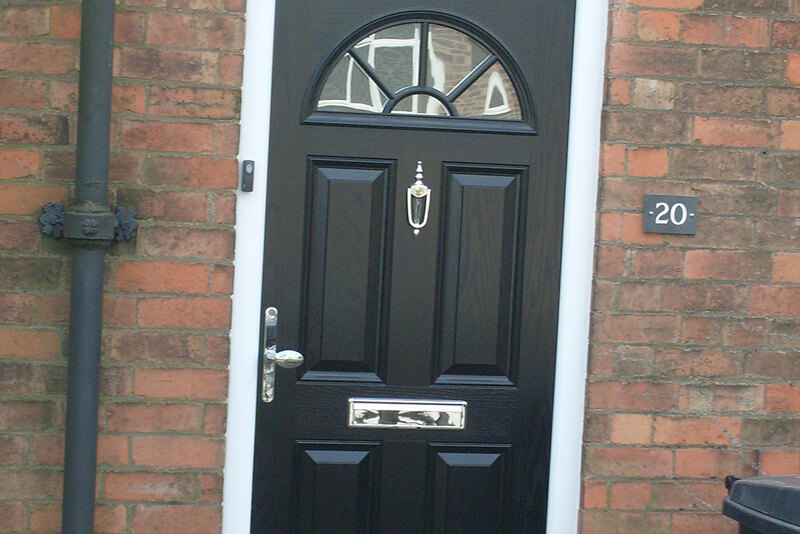 Our range offers you all the choice, style and performance you need — for your property and your peace of mind. 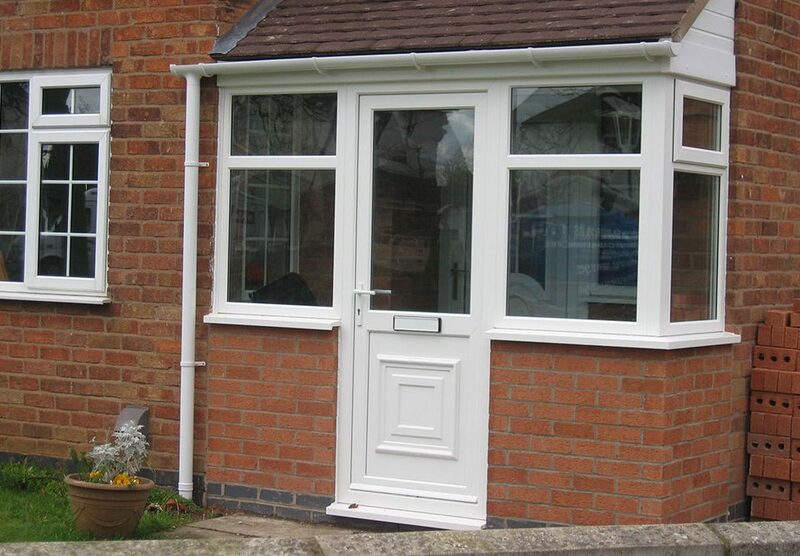 Aluminium glazed products are now more advanced than ever before and make a fantastic investment for your home. 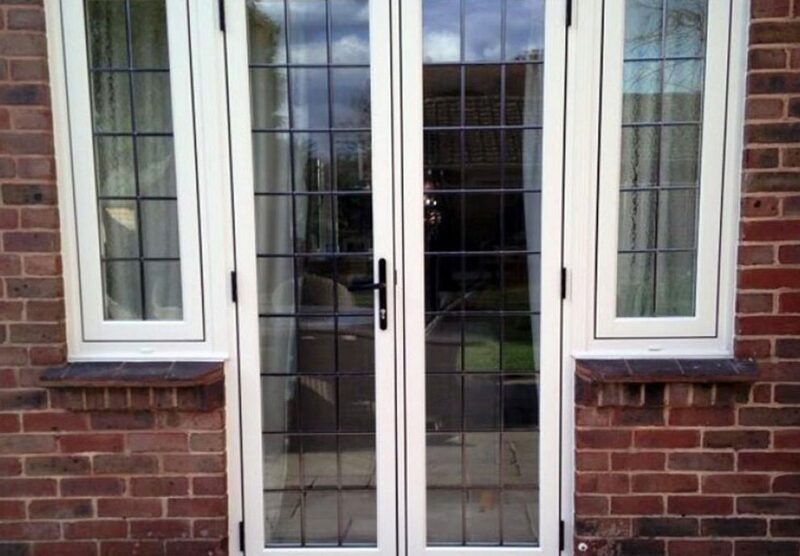 Aluminium windows and doors are insulated to stop heat escaping, keeping your home warm and your bills low. 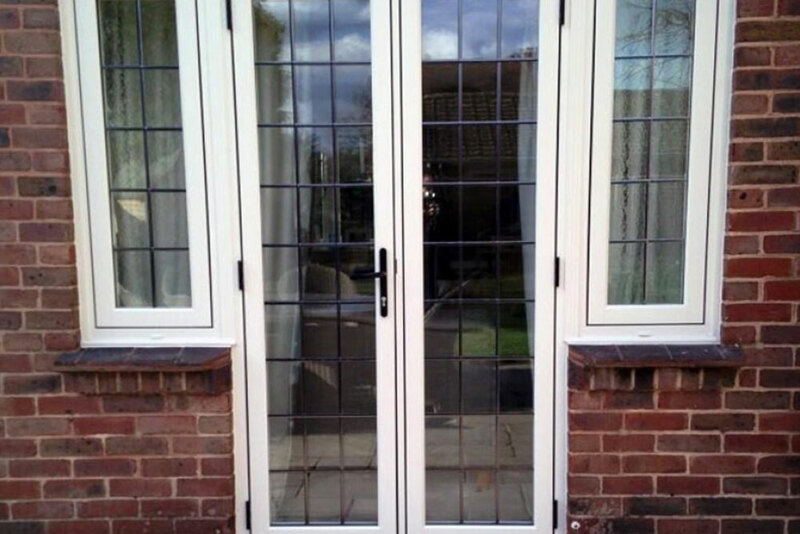 The windows and doors are now fitted with a polyamide break: a layer of insulating polyamide that sits between the inner and outer frames. 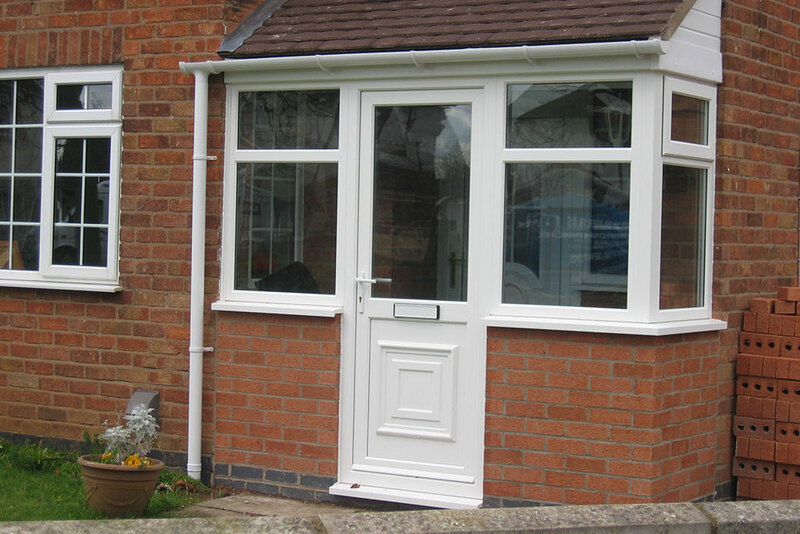 This gives a level of thermal efficiency equivalent to their PVC counterparts. 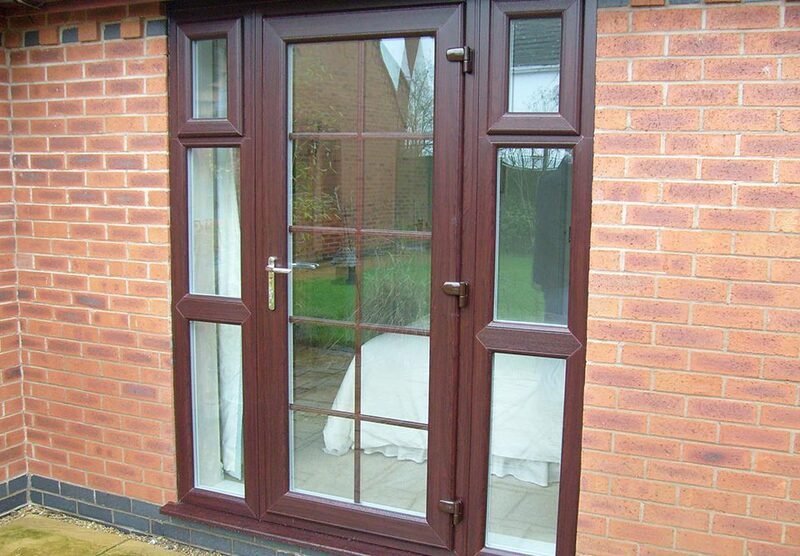 Aluminium is strong and durable, to give you doors and windows that are secure and long-lasting. 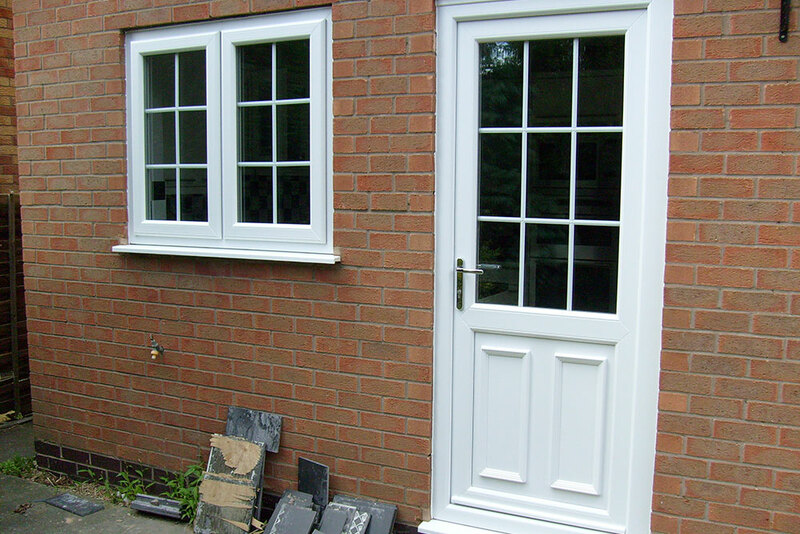 When you buy from our range, you will be installing some of the strongest and most secure doors and windows on the market. They will keep your home safe and look good for many years to come. 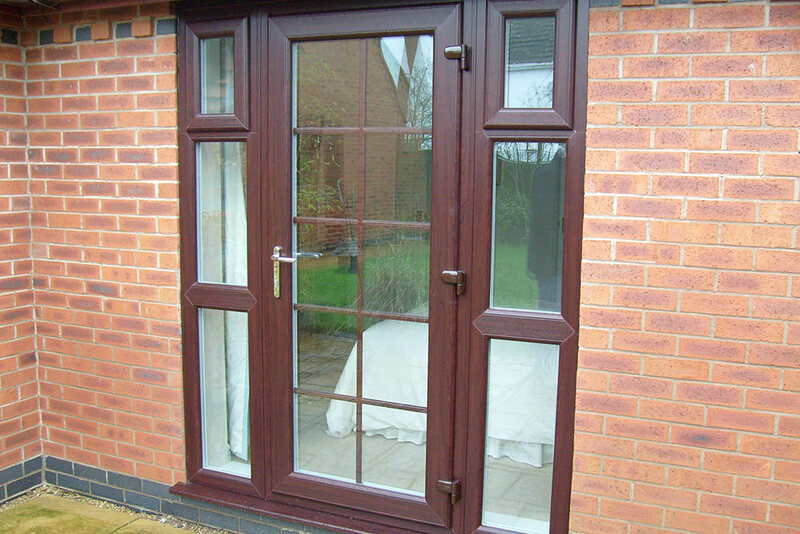 Our windows and doors are available in a variety of styles and colours to complement your home. 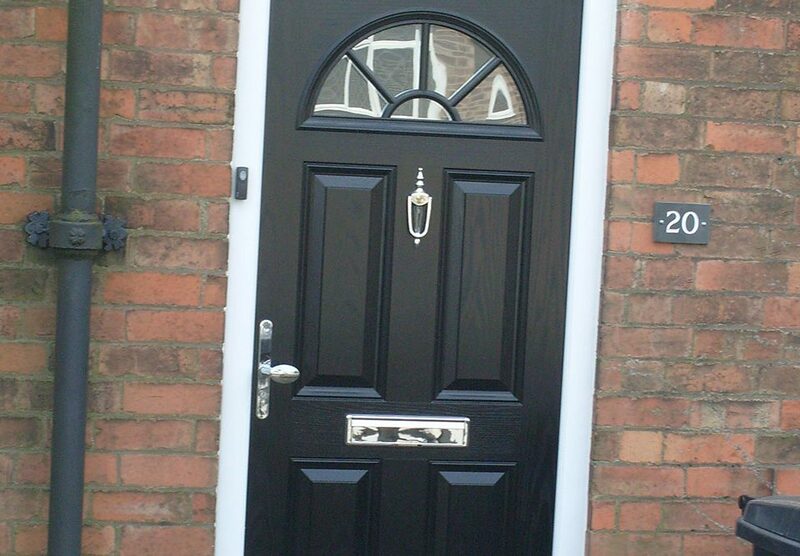 Choose a contemporary or traditional design to suit your property. 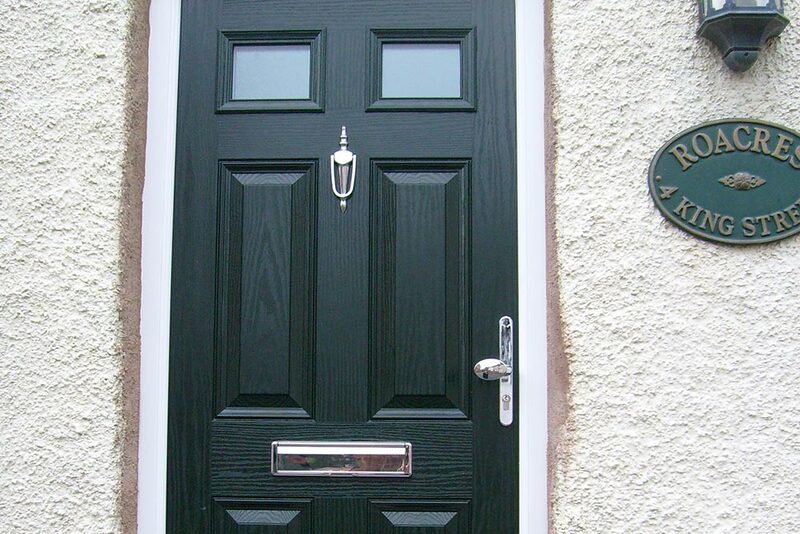 Then customise your selection with a full range of colour choices. 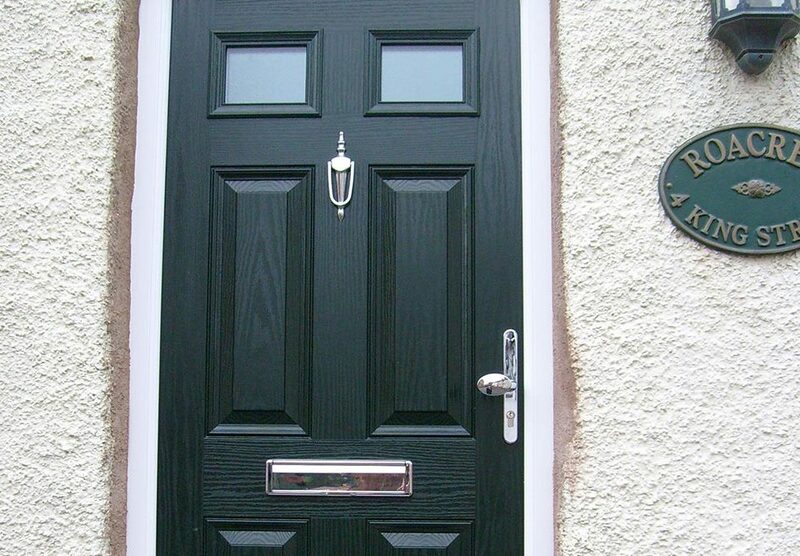 All designs feature slim sight-lines to let more light in and maximise your view.